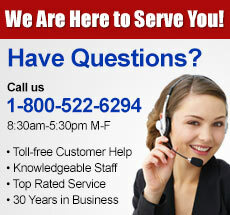 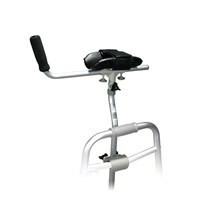 Mobility is an important part of life, and MaxiAids wants to support you through any mobility challenges you face. 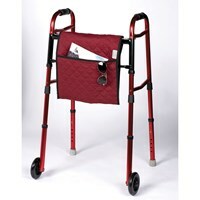 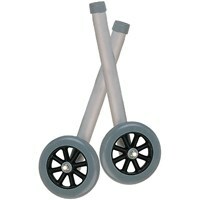 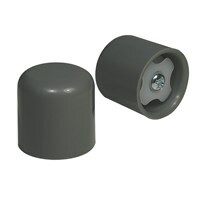 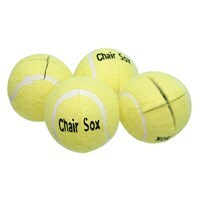 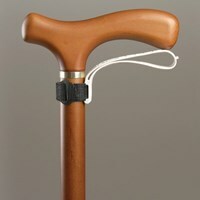 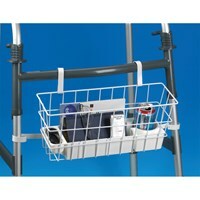 Our selection of walker accessories are designed to provide you with everything you need to make getting around easier. 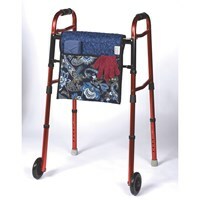 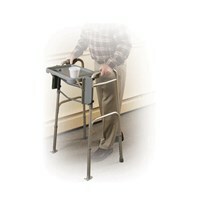 Browse our selection of walkers, rollators, and walker accessories for ways to improve your personal mobility.